This is a weird announcement in that there are no supplements, specs, or a release date mentioned yet. But I am sure that it is just a matter of a very short time before all this info is released. 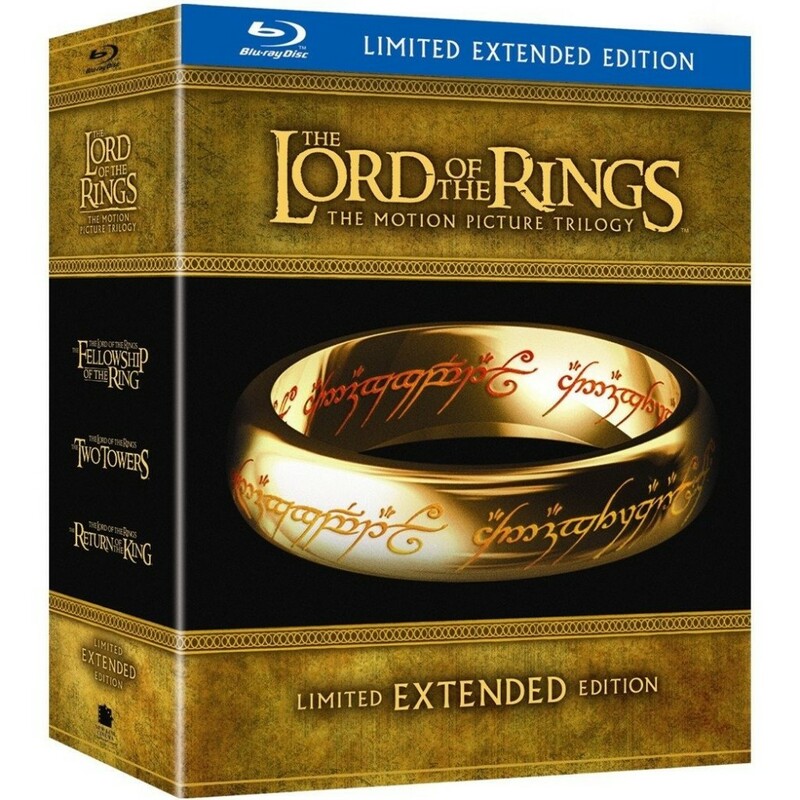 And if you are like me, you will stop and most likely never watch the theatrical versions of Lord of the Rings again once you have the extended editions. That’s how it was for me with the DVD versions. I am pretty sure most of the extras will transfer over to these blurays from the DVDS and hopefully some new exclusive goodies. Can’t wait to find out. I will update you as soon as I know more. This entry was posted on Monday, March 7th, 2011 at 10:59 pm	and is filed under Film, News. You can follow any responses to this entry through the RSS 2.0 feed. You can skip to the end and leave a response. Pinging is currently not allowed. « The Green Hornet Announced For Bluray and is Paced With Extras!! !